Pick up the pace in this women's short-sleeve running tee. 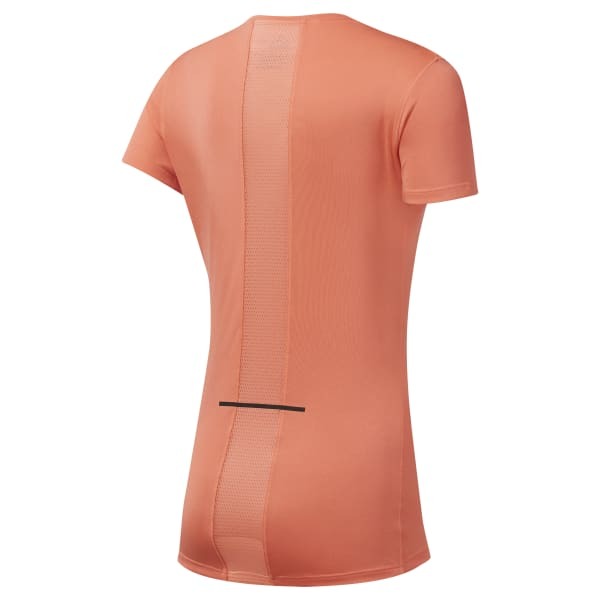 Speedwick fabric technology and a mesh back panel are built in to help with workout comfort. Reflective features add visibility to after-dark sessions, while the slim fit and scoop neckline are designed for a flattering line in any light.